A new port and already destroyed. 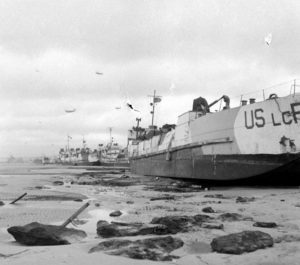 From June 19, 1944 and for several days, the beach of Omaha invested by the Allies a few days earlier will be swept by a heavy storm mixed with strong tidal coefficients. The record is heavy: the artificial port “Mulberry A” is now out of use while the progress of the front continues. 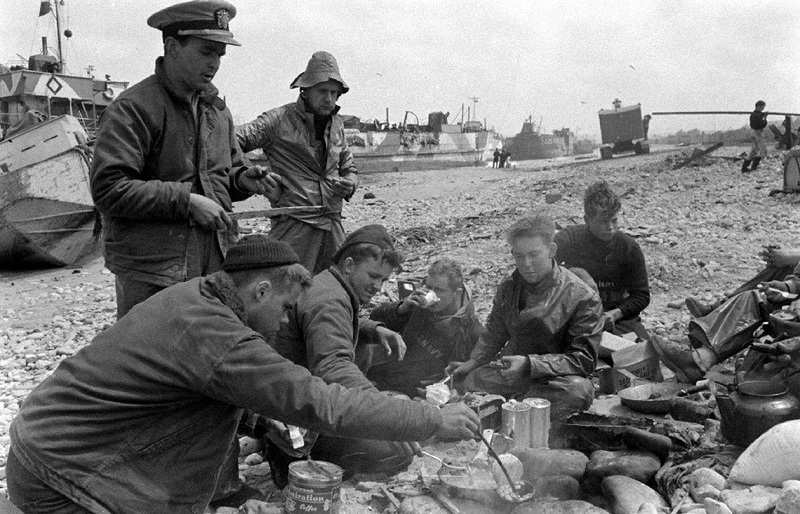 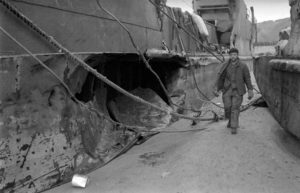 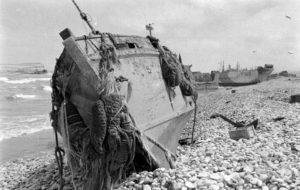 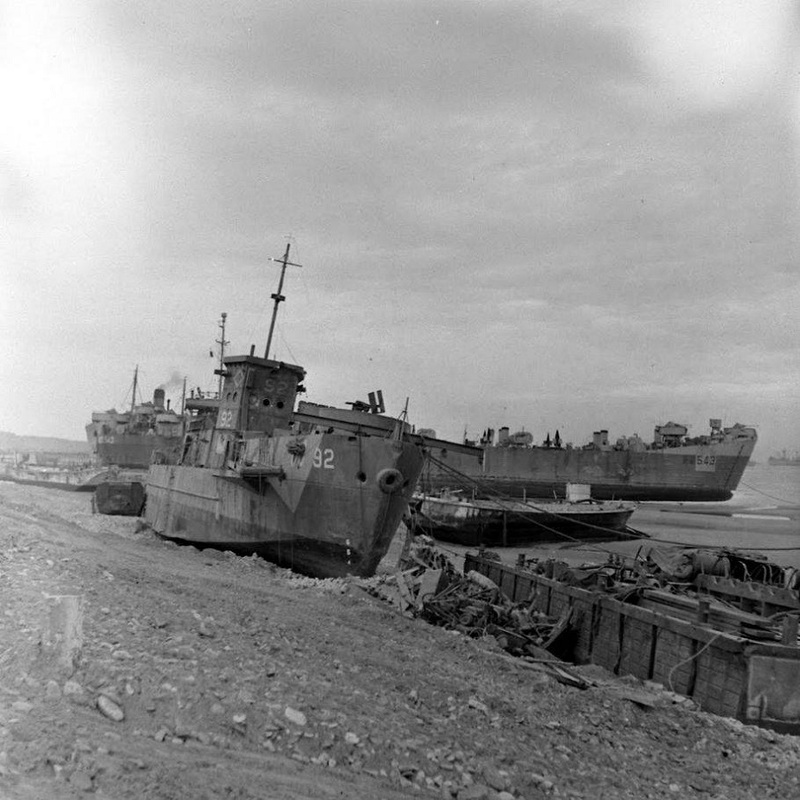 It is then necessary to unload and then destroy damaged ships on the beach in order to free access to the next landings of men, equipment and vehicles. 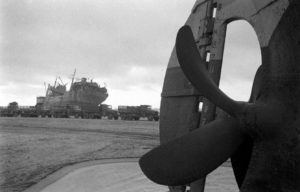 The importance of other ports. 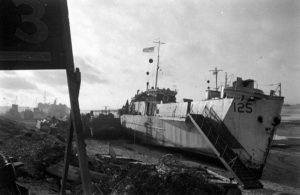 Although troops and equipment will still be brought to Omaha in small quantities, it is the artificial ports installed on the other beaches of the Allied Landing will engulf this profusion of supplies. 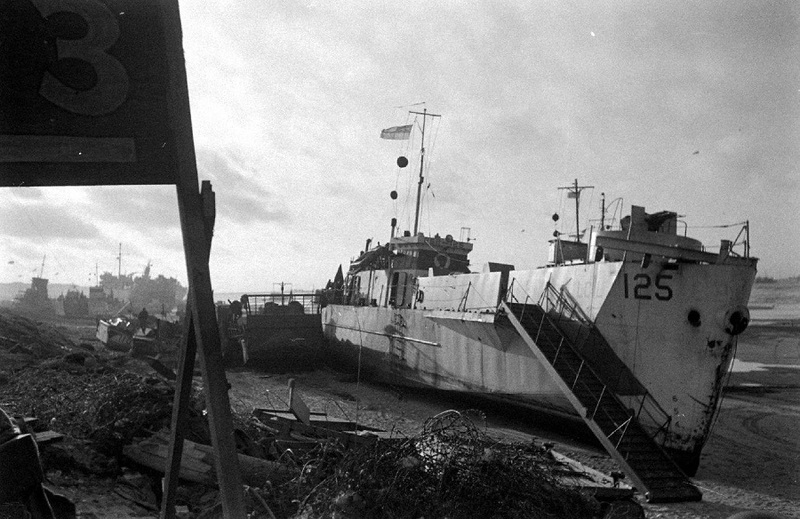 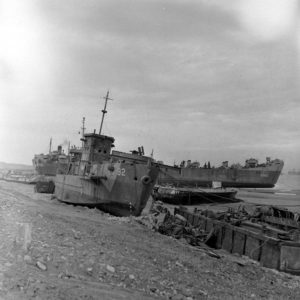 Thus, Mullberry ports such as Gold-Arromanches or Gooseberry of Utah-Sainte Marie du Mont, will play a key role in the supply of the front and the advance of the latter. 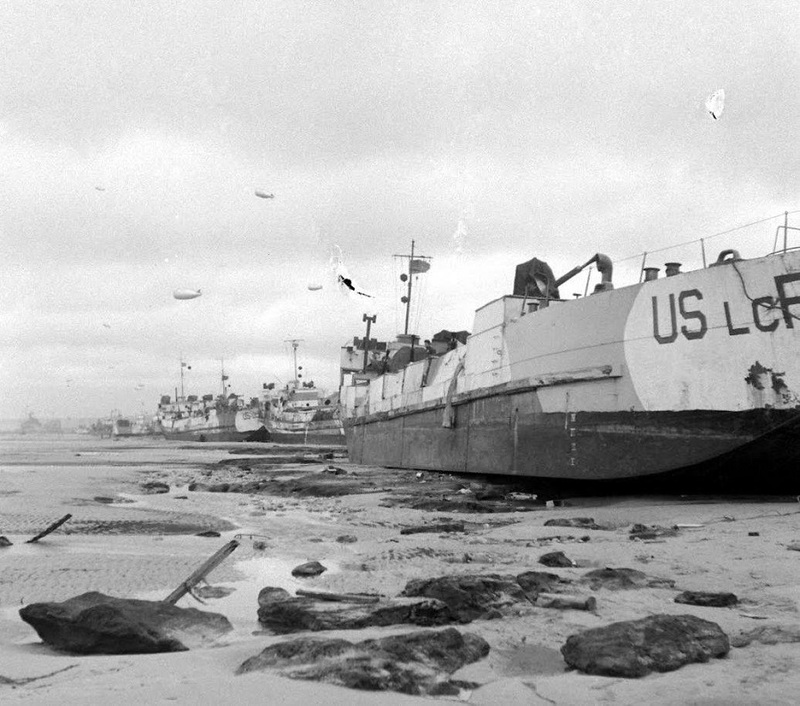 For the example of Utah, it is not less than 836 000 men who will tread the sand of this small beach during the year 1944 because although the port of Cherbourg is released at the end of June, this one is unusable.